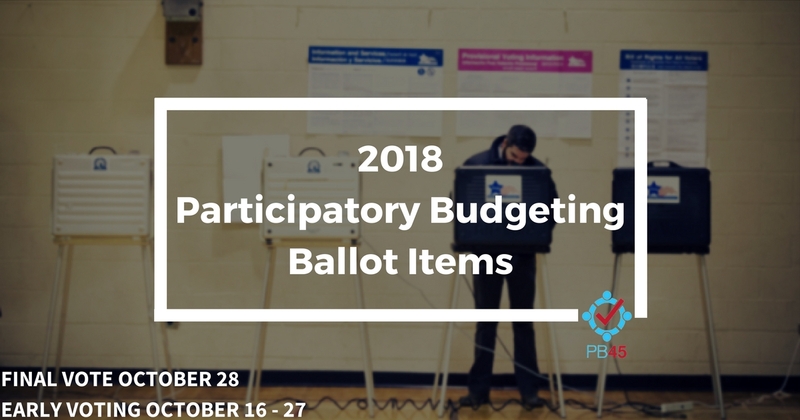 Learn more about the ballot items for the 2018 Participatory Budgeting Cycle by clicking on one of the images below. 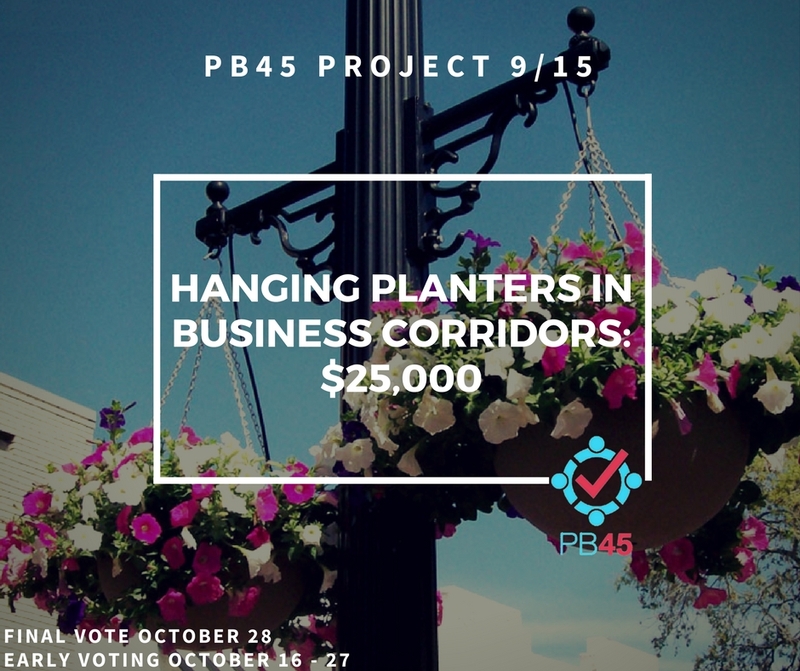 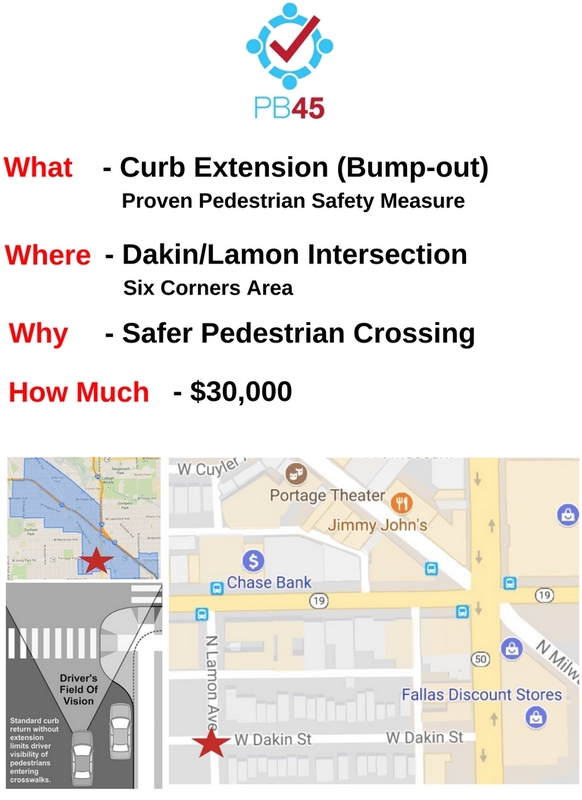 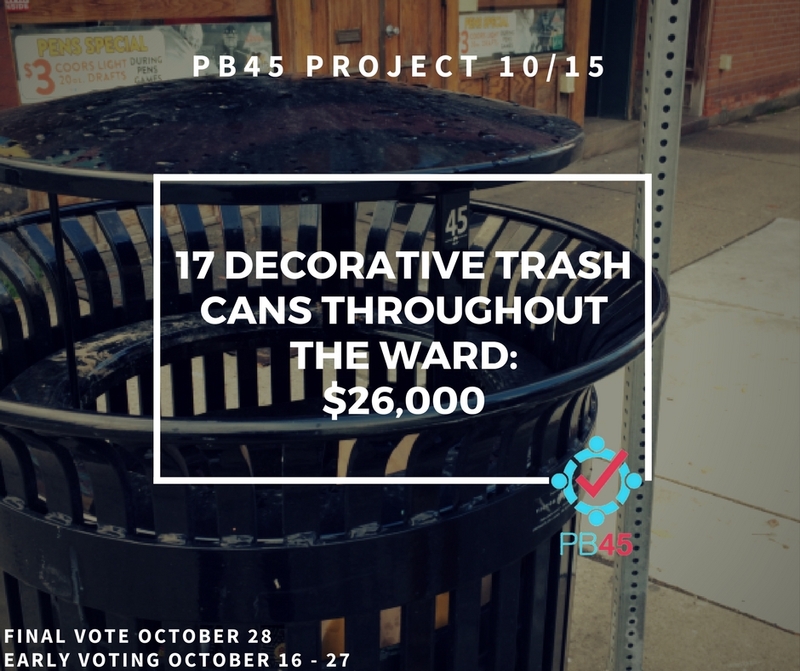 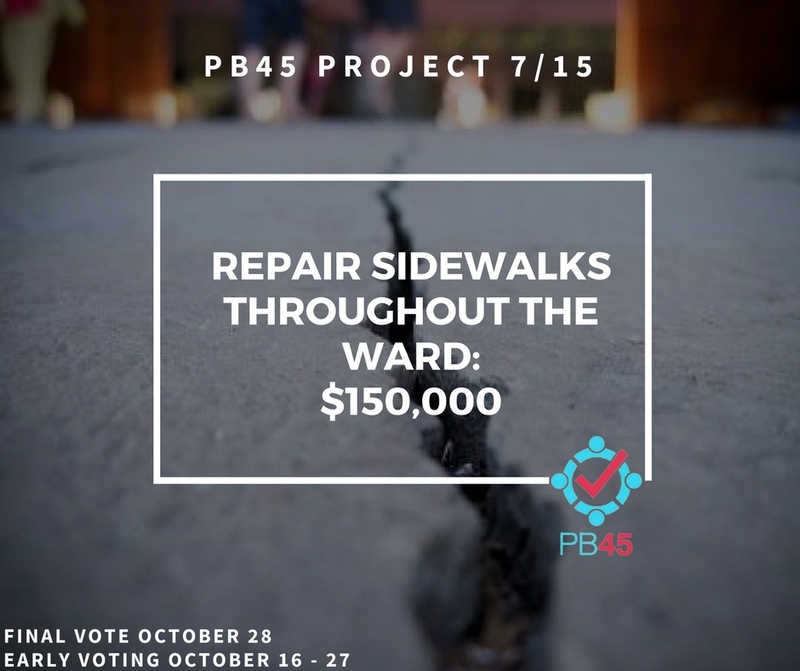 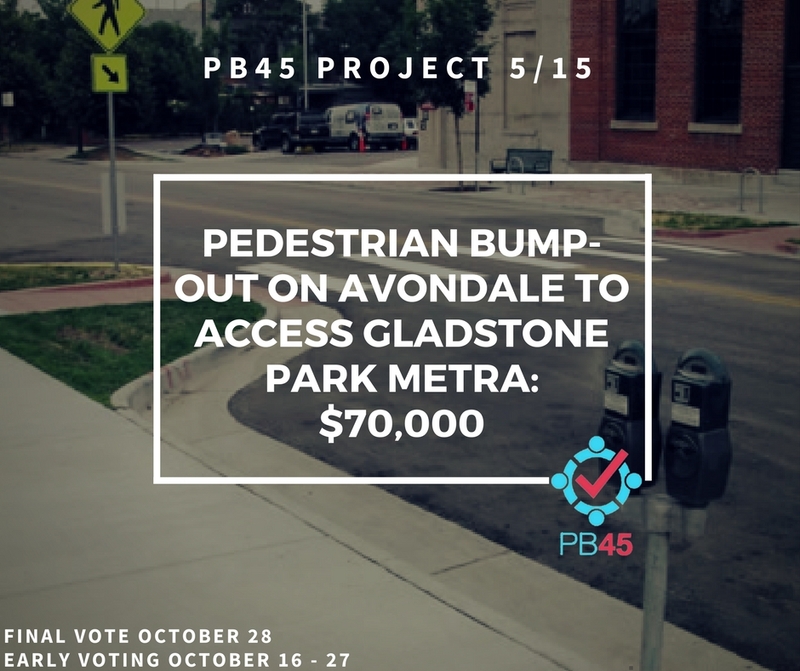 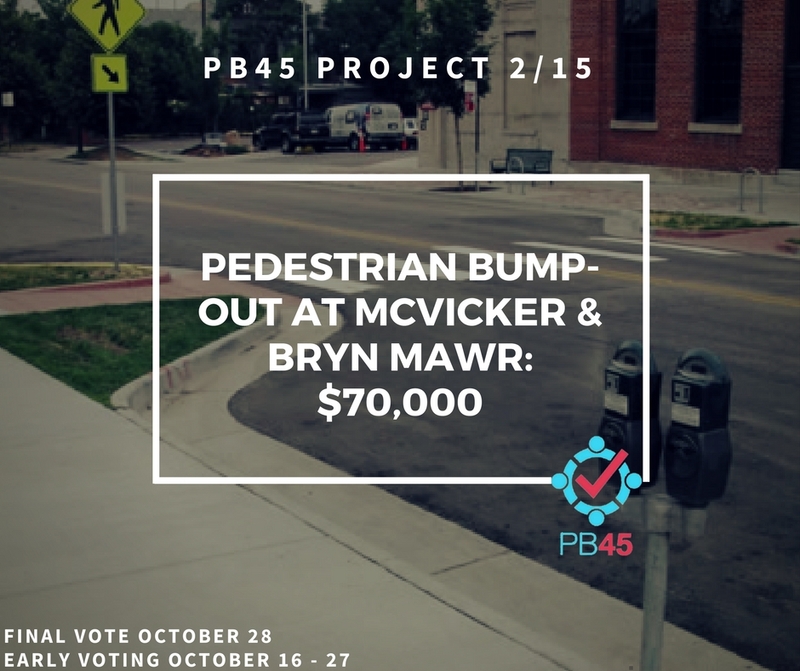 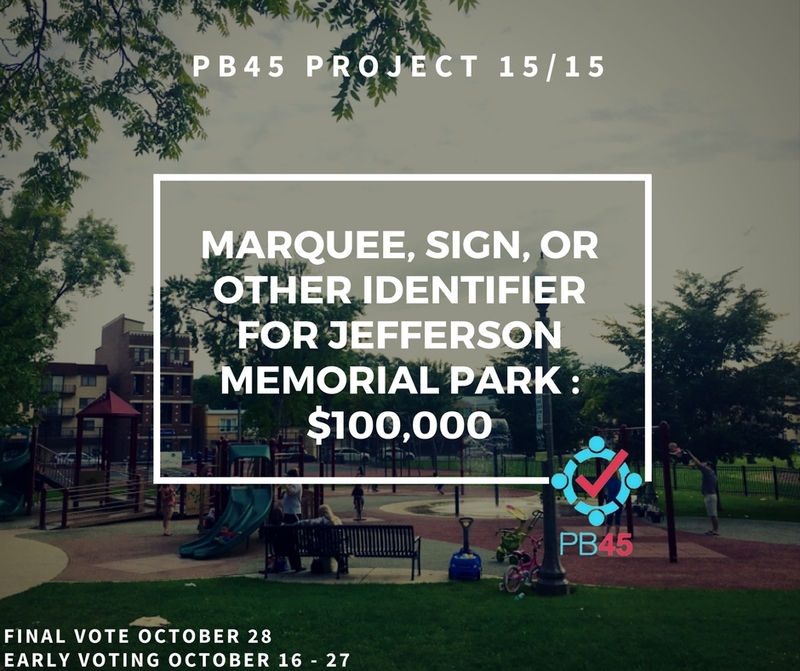 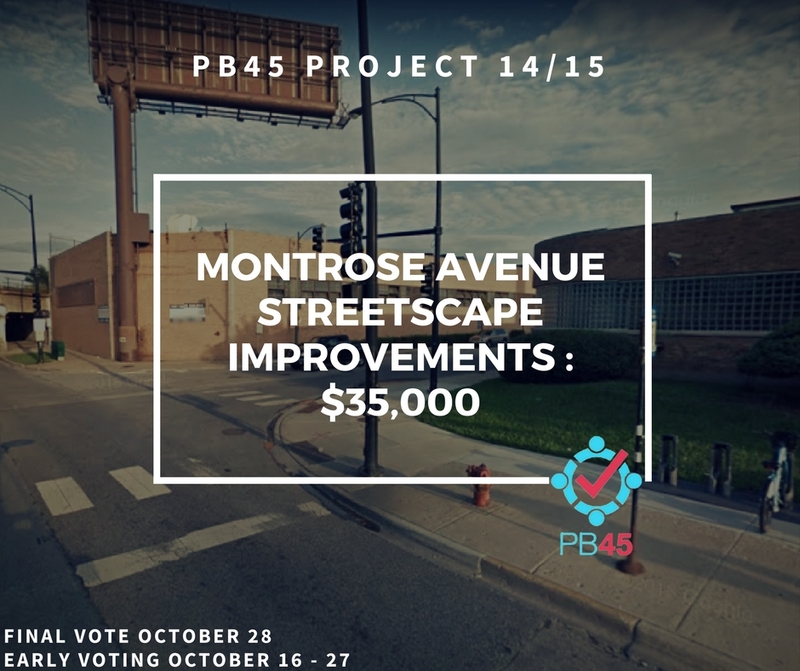 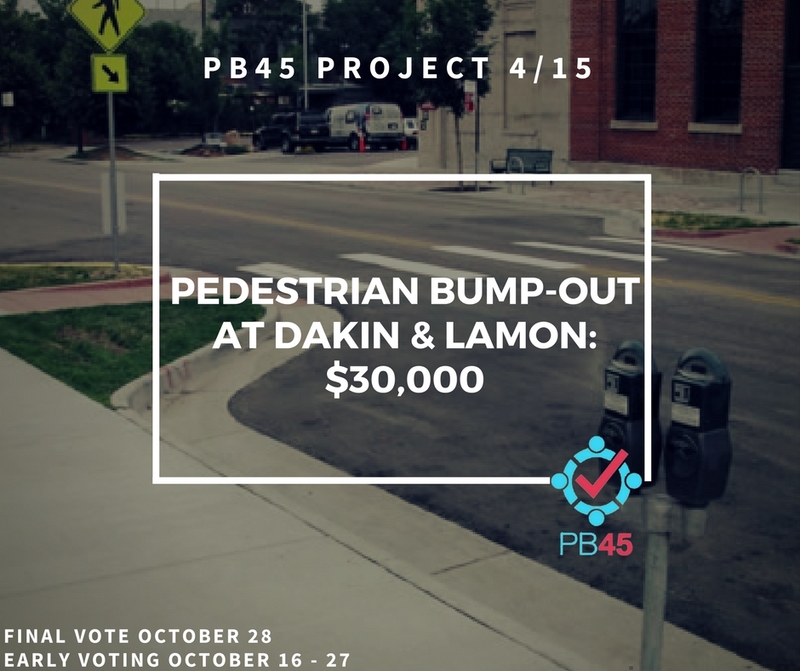 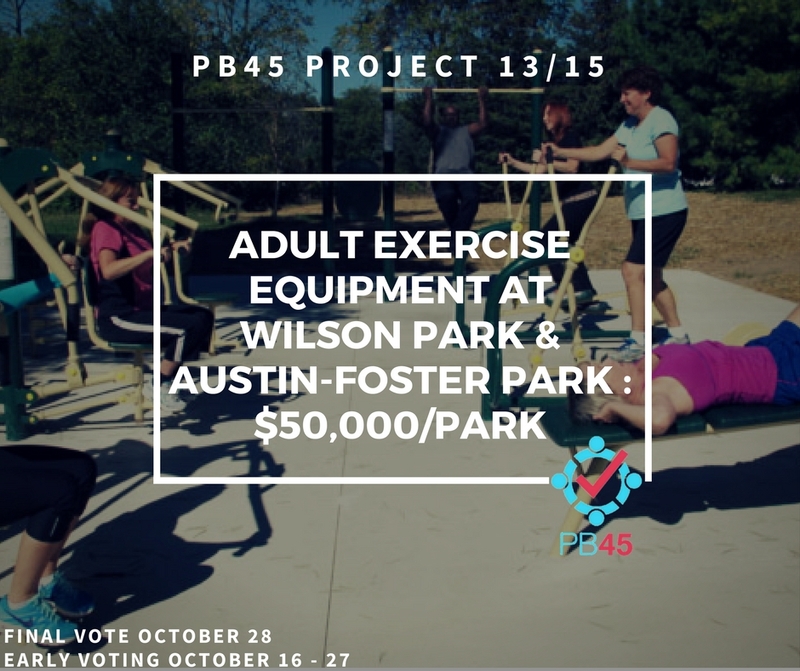 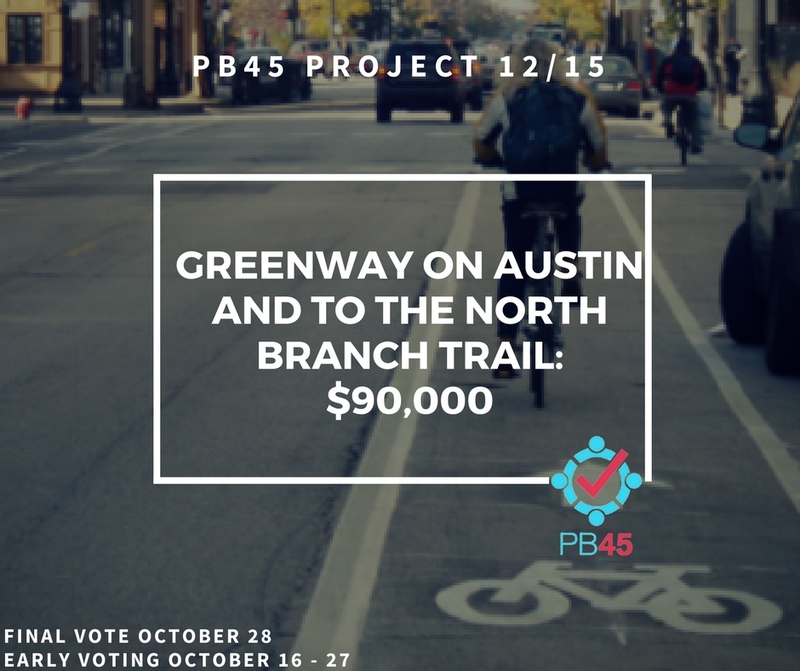 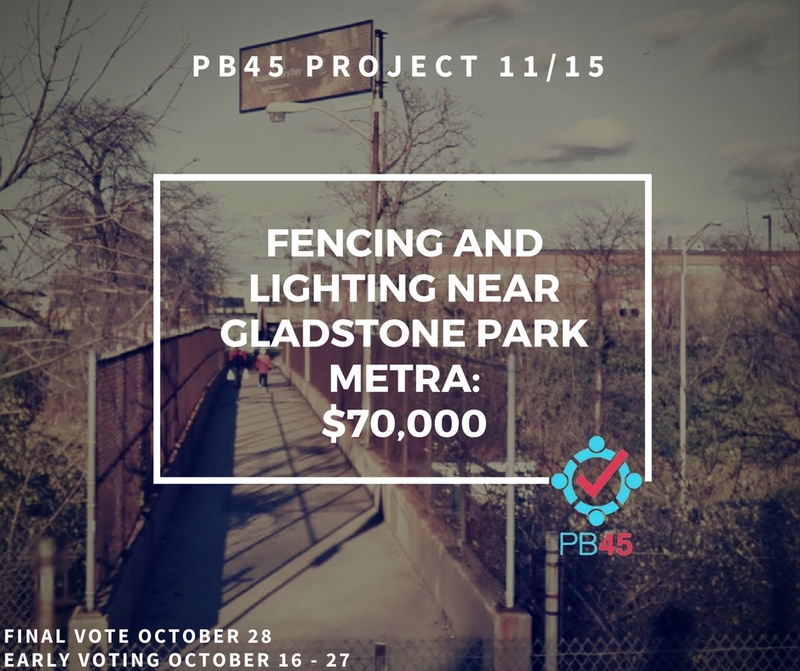 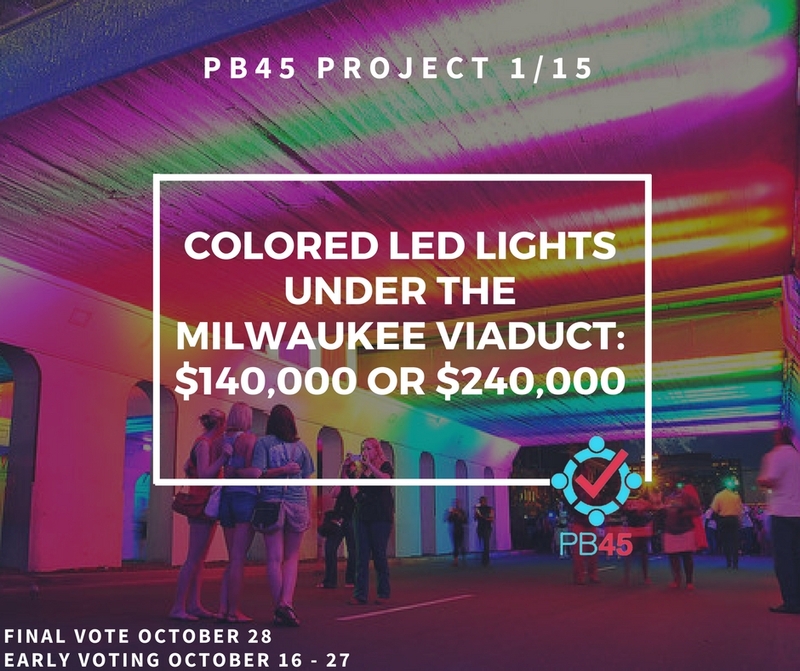 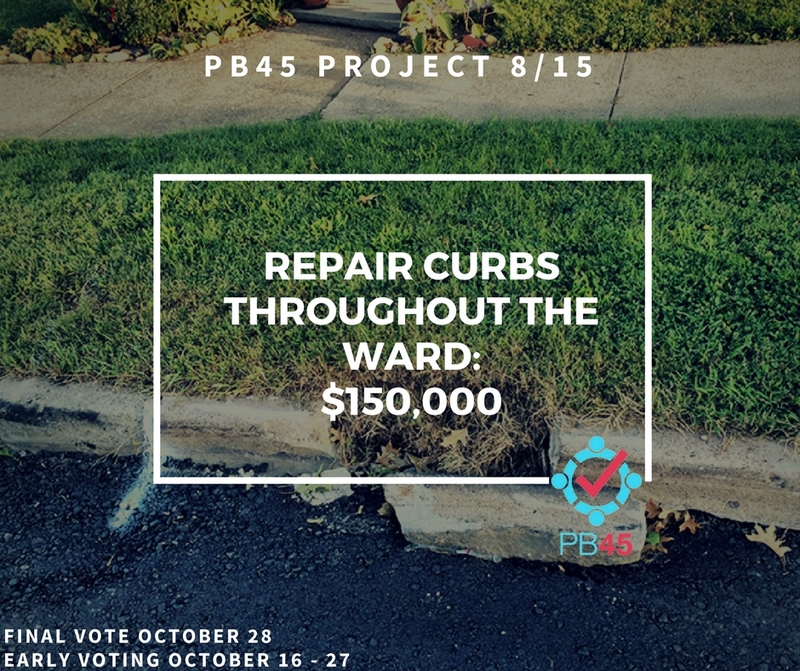 45th Ward residents will also have the opportunity to vote on what percentage they would like to allocate of the $1 million towards street resurfacing. 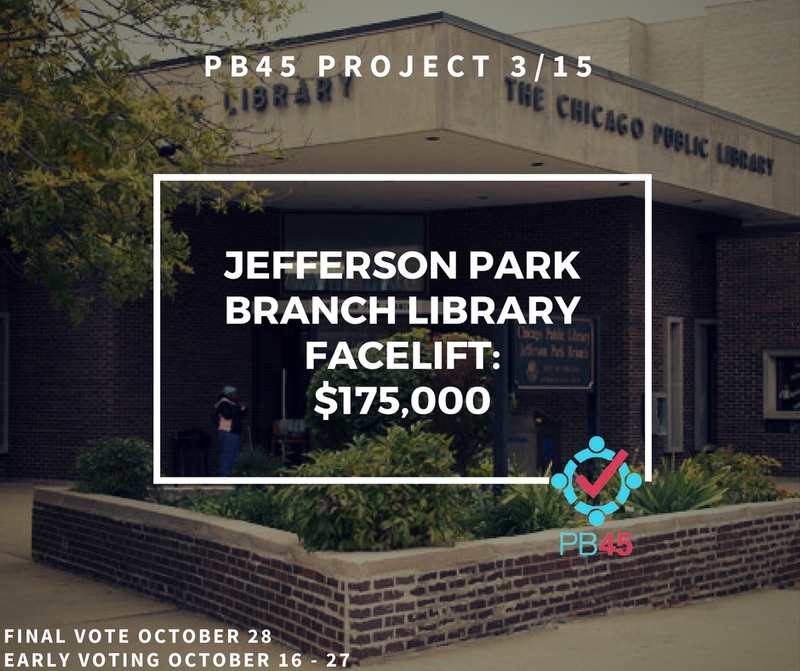 Make sure to visit the voting page to learn more about upcoming mobile voting events, online voting, and the final voting event on October 28.